Some denim shorts recolors for the men. 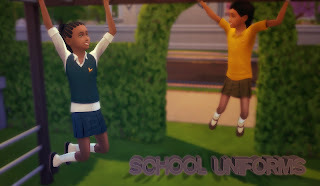 UPDATE: Fixed the CAS thumbnails so it shows the custom thumbnails. Previews you should now resemble this. 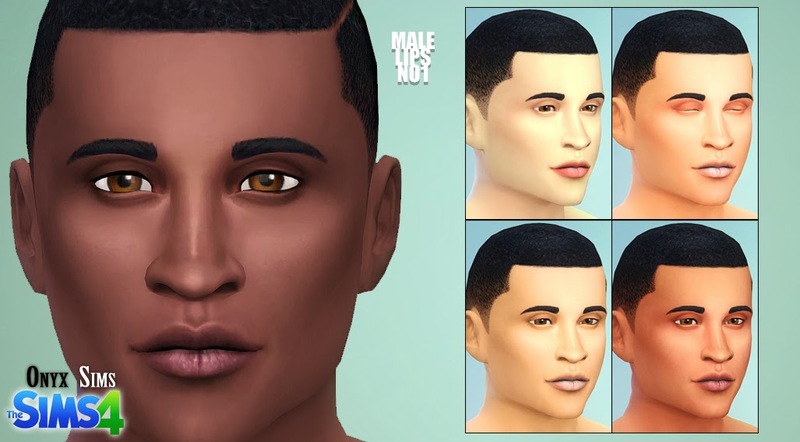 Some nice lips for your male sims. I had originally made these to go well with darker skintones, but the default version worked so well on lighter skintones, I just ended up making 5 variations that work well across all the skintones. These also look good even when using skin detail overlays. This is one freckle skin detail with 2 different colors (brownish tone and a more orangish tone). Each color has 2 options - 100% opacity and about 70% opacity.